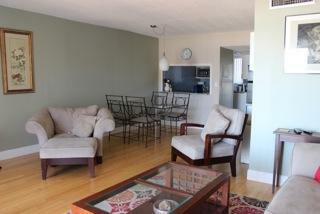 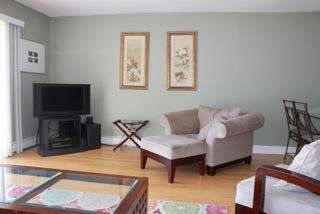 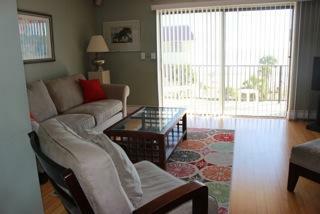 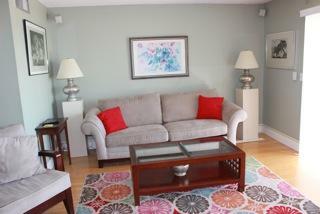 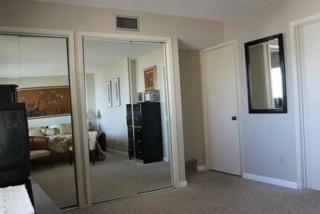 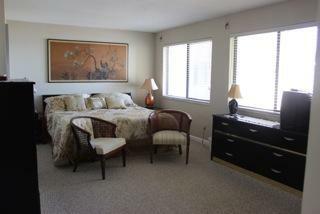 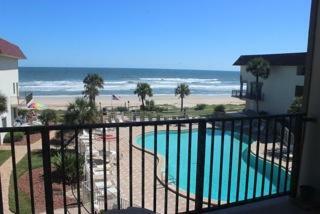 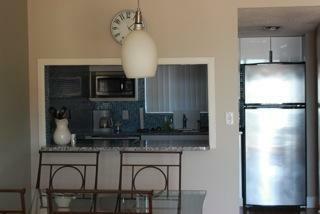 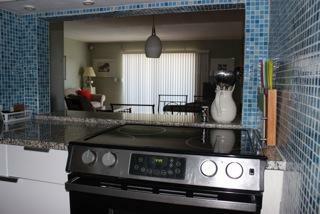 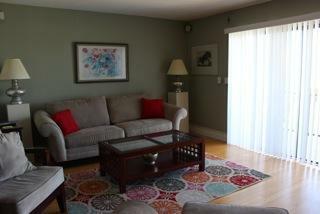 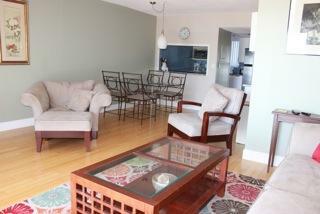 Spacious one bedroom one bath condominium. 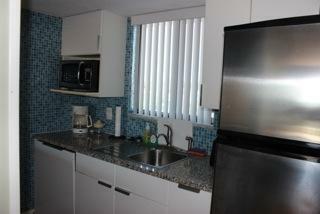 Fully equipped Kitchen and Stocked Linens. 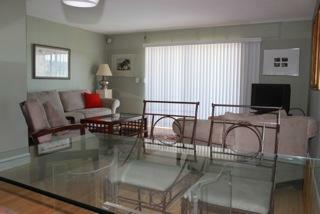 Common Areas include Coin Operated Laundry facility and Large Pool and spacious grounds.